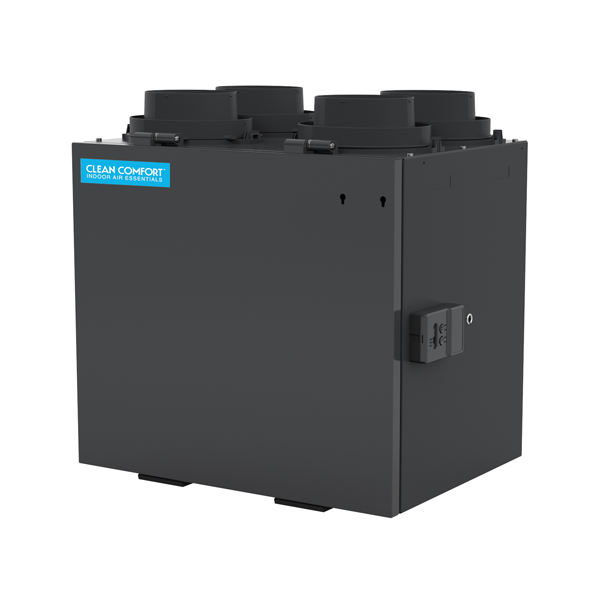 Easily installed in new or existing heating and cooling systems, Clean Comfort® whole-home solutions work invisibly, silently and automatically to treat the air in your entire home. Too little humidity can cause uncomfortable static shocks, scratchy throats and dry skin, while too much humidity can make you feel sticky, and your air stuffy – robbing you of a good night's sleep. 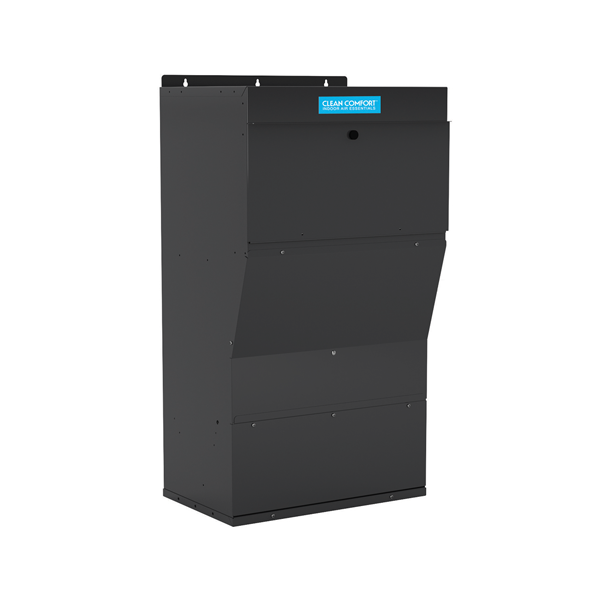 Whole home air cleaners by Clean Comfort help protect and maintain the efficiency of your central heating and cooling system by eliminating the build-up of dirt, dust and other pollutants. These pollutants can reduce your system's efficiency, increase maintenance calls and lead to premature failure of your heating and cooling system. 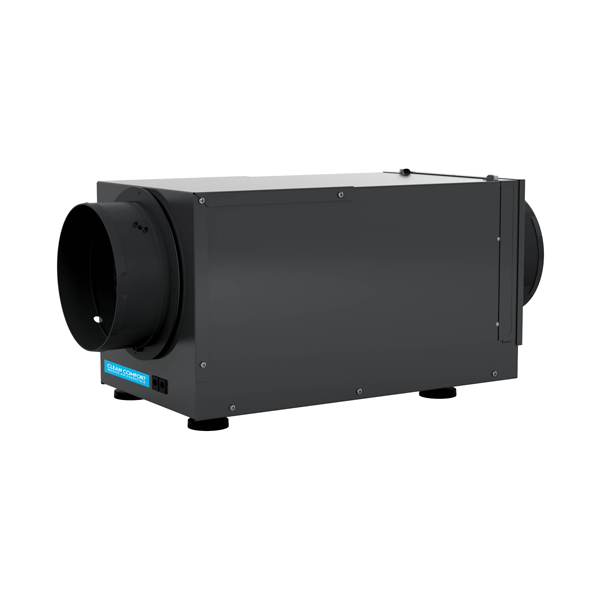 Clean Comfort humidifiers and dehumidifiers can make the air feel warmer and cooler respectively, allowing you to adjust your thermostat to lower and higher settings, saving on energy costs. An overly humid indoor environment can lead to visible mold growth, mildew on carpeting and draperies, wet stains on walls and ceilings, paint peeling and warping woodwork. Too dry of an indoor environment can lead to shrinkage of hardwood floors and wood trim and moldings, and cracking drywall and plaster. Musty smells and lingering odors can not only make you uncomfortable, they can infiltrate and "stick" to porous surfaces, including your carpeting, drapery and other textiles. 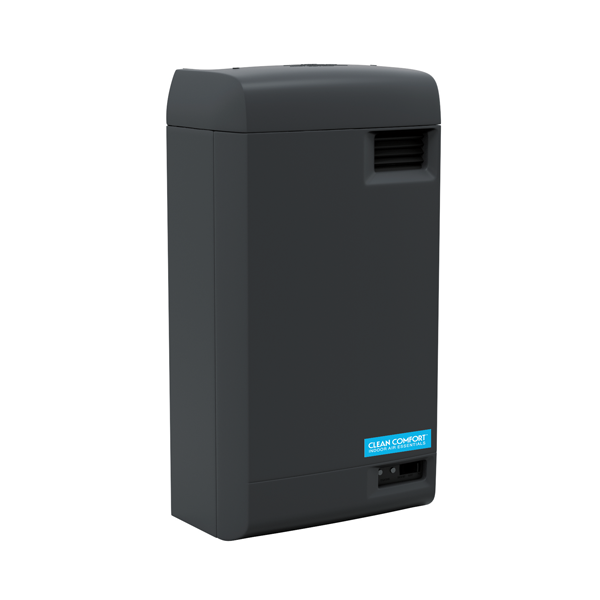 Whatever your indoor air issue may be, Clean Comfort has a whole-house solution that can help. 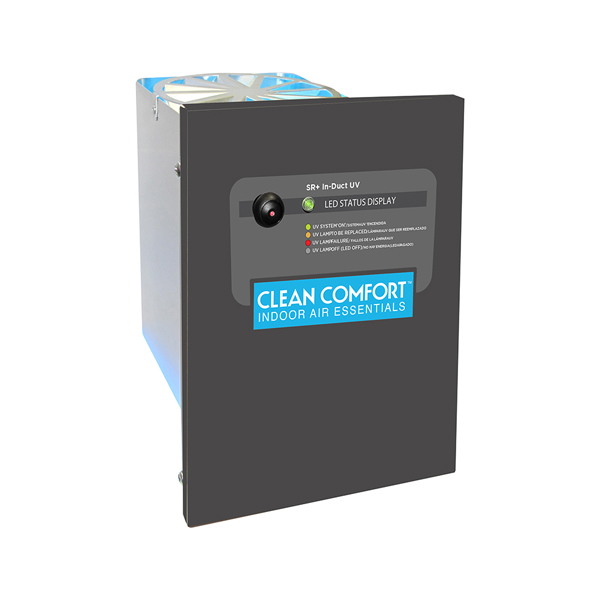 Contact your local Clean Comfort dealer to find out which Clean Comfort product is best for your family and your home.